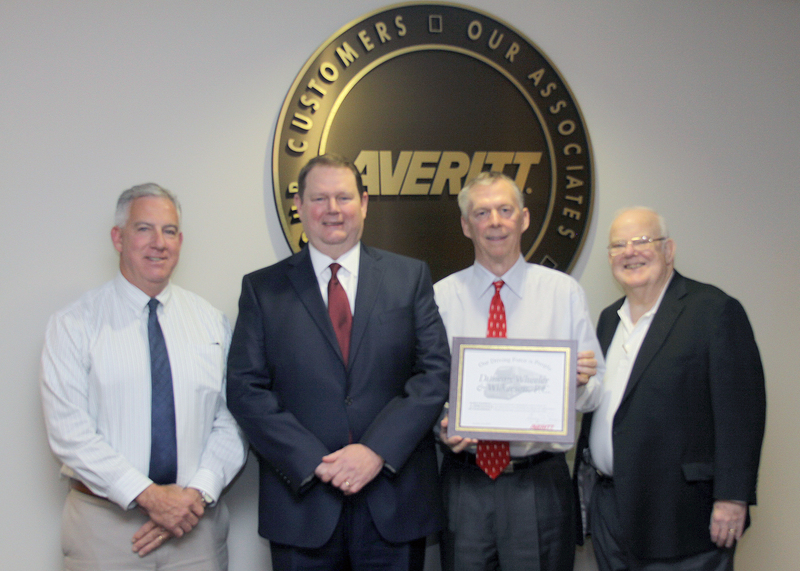 COOKEVILLE – Averitt Express recently presented Duncan, Wheeler & Wilkerson with a certificate in appreciation of 34 years of partnership. 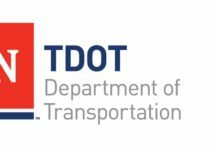 Since 1984, DW&W has assisted Averitt with accounting services, property acquisitions and much more, helping Averitt grow from seven service centers to more than 100 facilities today. Pictured from left are Averitt executive vice president and chief financial officer Johnny Fields, Shane Wheeler of DW&W, Averitt chairman and chief executive officer Gary Sasser, and Bob Duncan of DW&W.